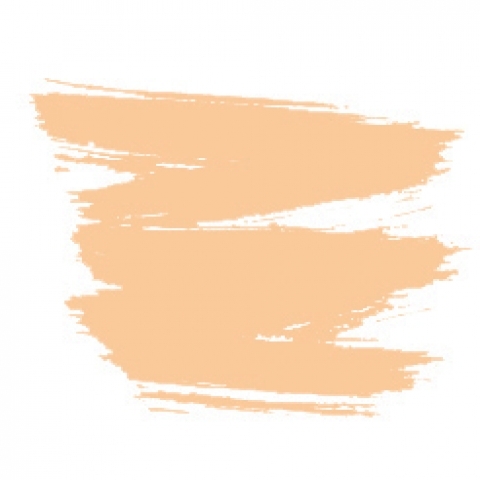 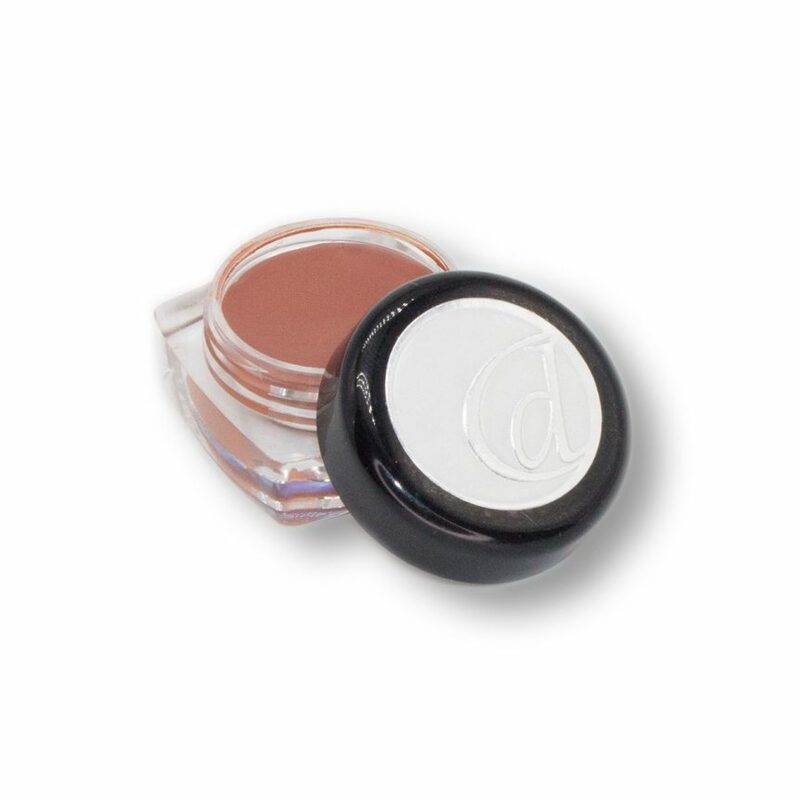 Pressed powder: to be used to touch oily T-zone. 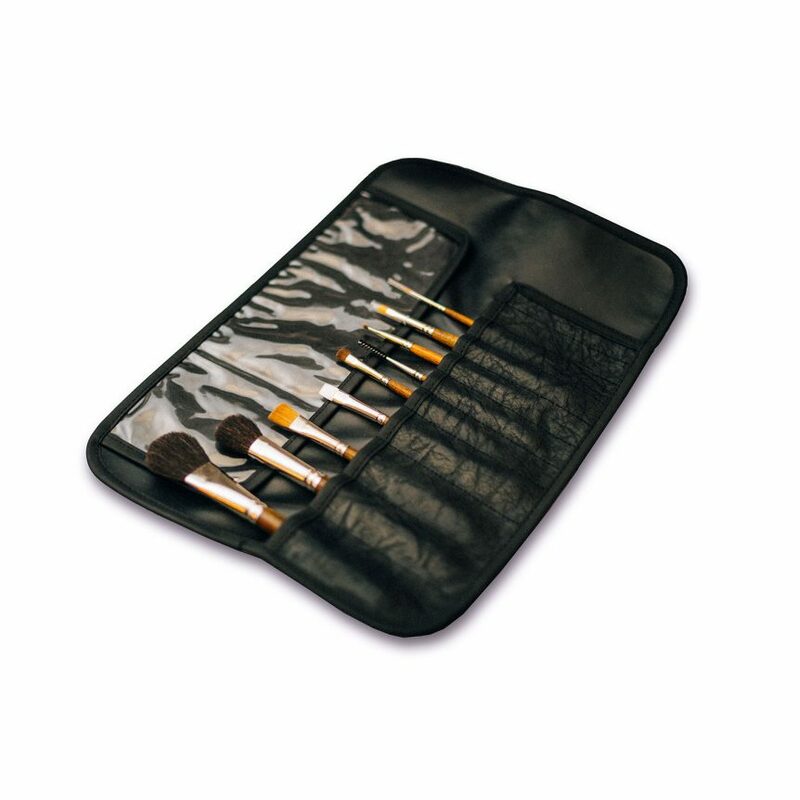 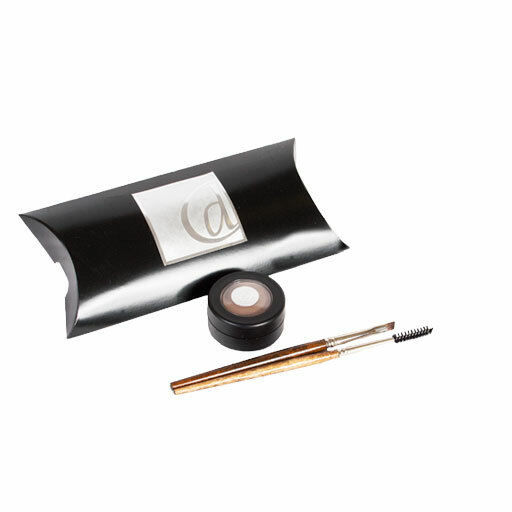 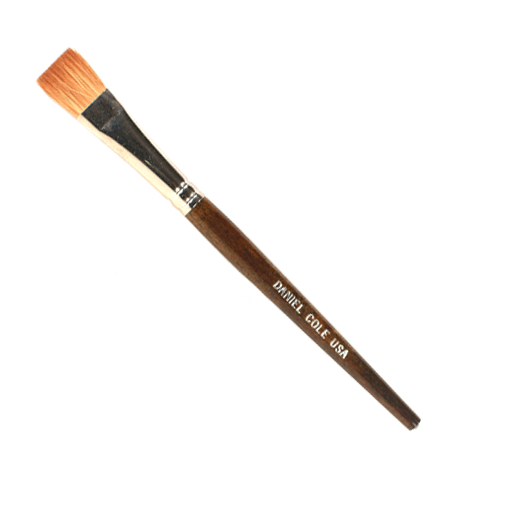 Available in a compact with puff/mirror or in the pan for the magnetic palette box. 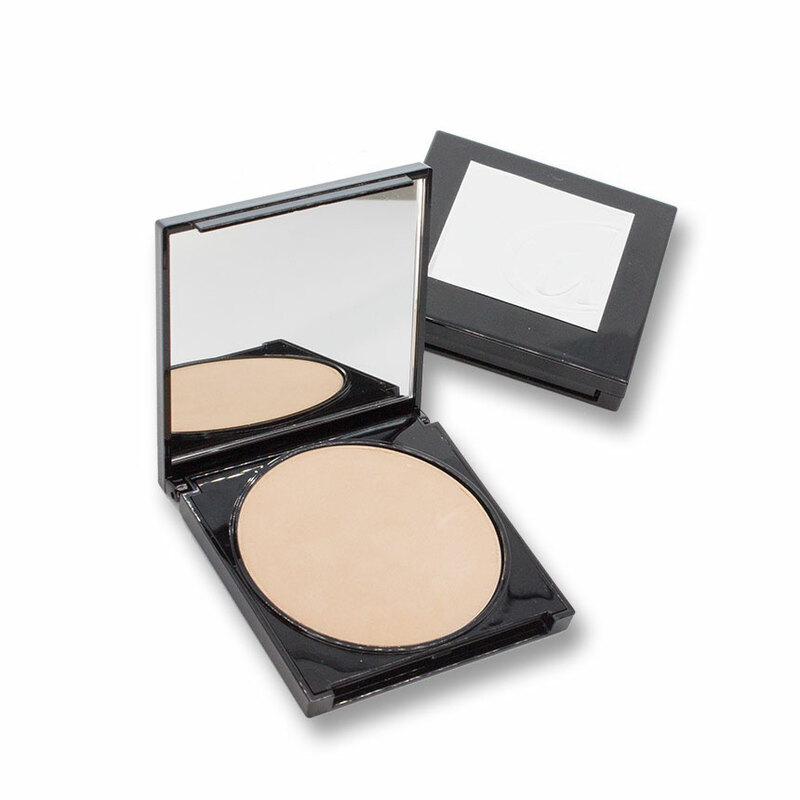 Oil-control pressed powder that is finely ground and pressed into compact to fight shiny t-zone.